This posting is a list of random things I found interesting about Botswana, but some may only apply to Maun rather than Botswana as a whole. 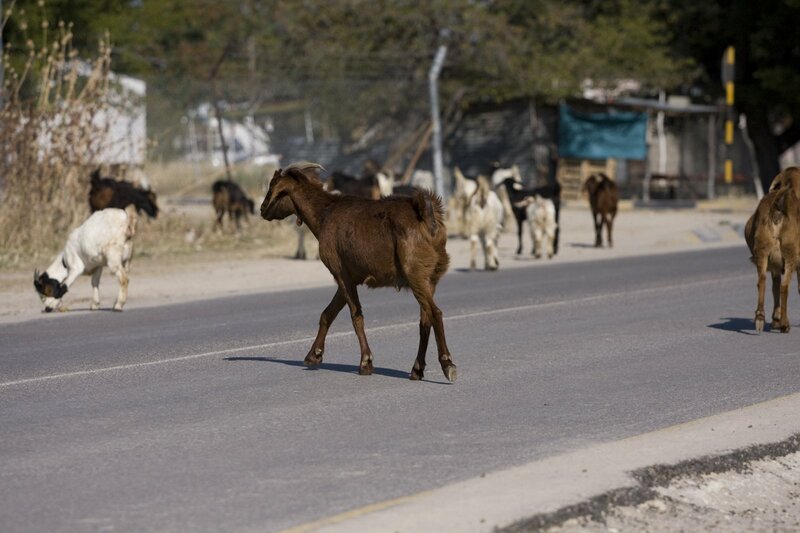 There are donkeys roaming the streets of Maun everywhere. They are not tagged, and have no saddles. Apparently they are branded or marked somehow, but I haven’t gotten close enough to find such evidence. They just meander around the streets, eating garbage, taking dumps, and blocking traffic. 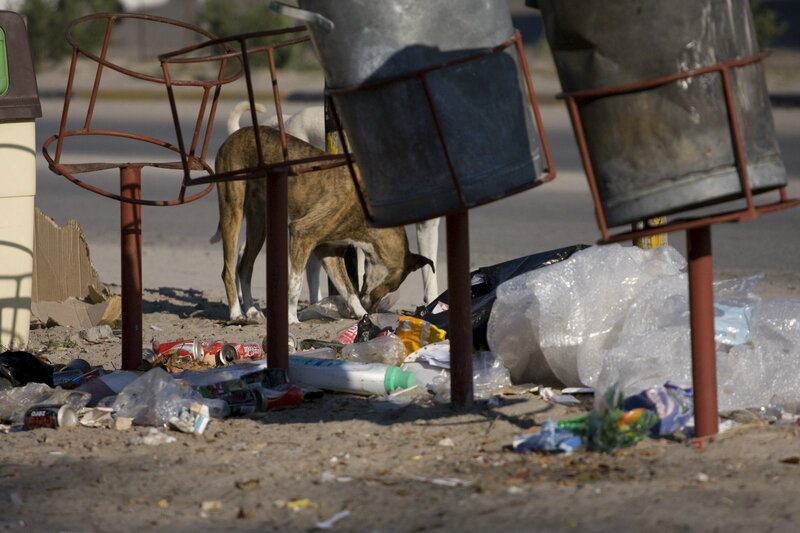 The donkeys are used to pull heavy carts or plow the fields, but these carts or fields are outside of Maun. 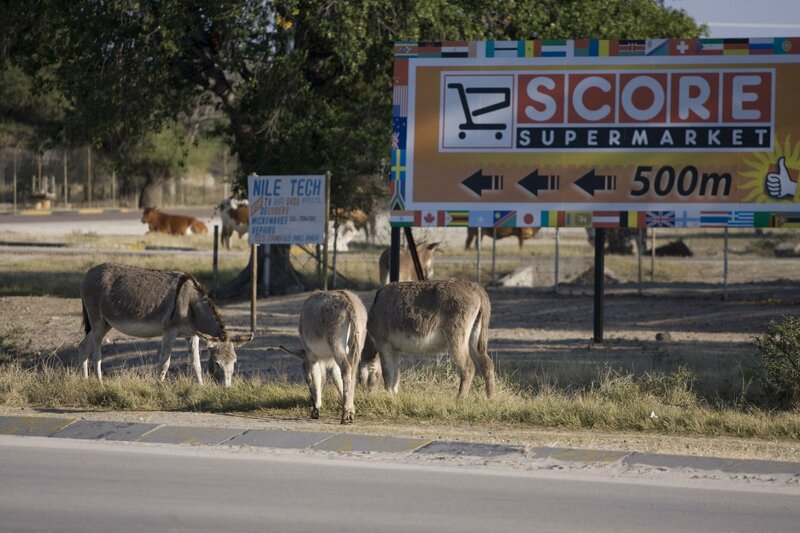 The donkeys walk into town on their own and roam the streets. Apparently the owners let the donkeys forage for their own food. When the owners need a donkey to pull a cart, they walk all over town looking for their donkey. You can buy a donkey for about C$50 to $80. A lot of office employees would own donkeys but allow their farming family members to use their donkeys. 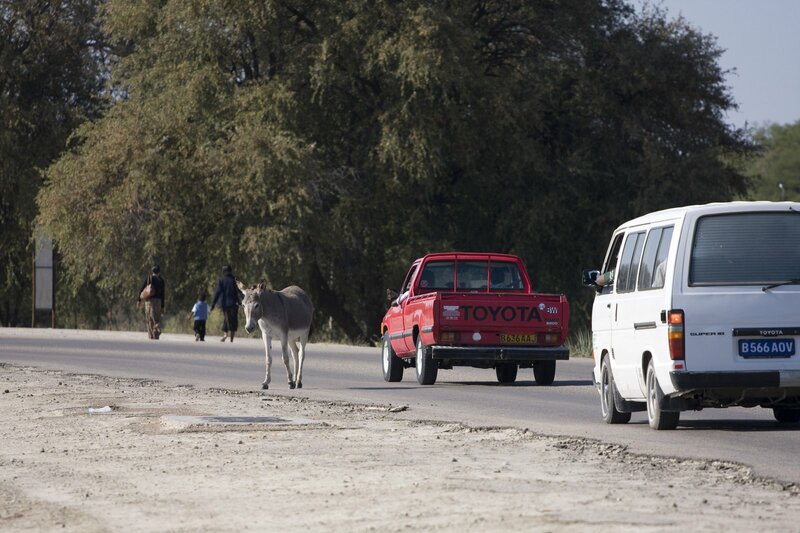 Vehicles travel on the left side of the road in Botswana. It’s similar to most countries in Africa. Speed limits serve as guidelines but not reinforced. Pedestrians do not have the right of way. There are no bicycles anywhere. I initially thought I could get a bike and ride to/from work. But nobody here rides a bicycle! They either walk, or take a combi or a taxi. 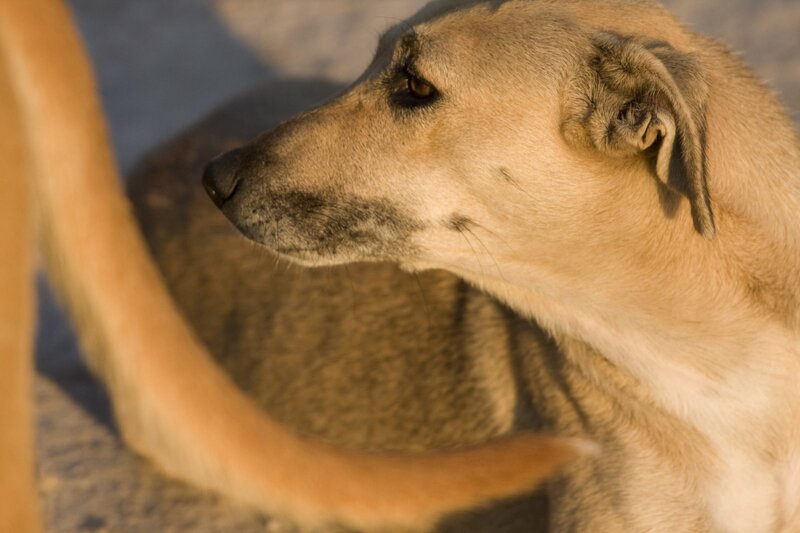 There are lots of dogs wandering around, and they are all skinny. It’s hard to tell if they are pets or strays. I haven’t seen one with a collar on. 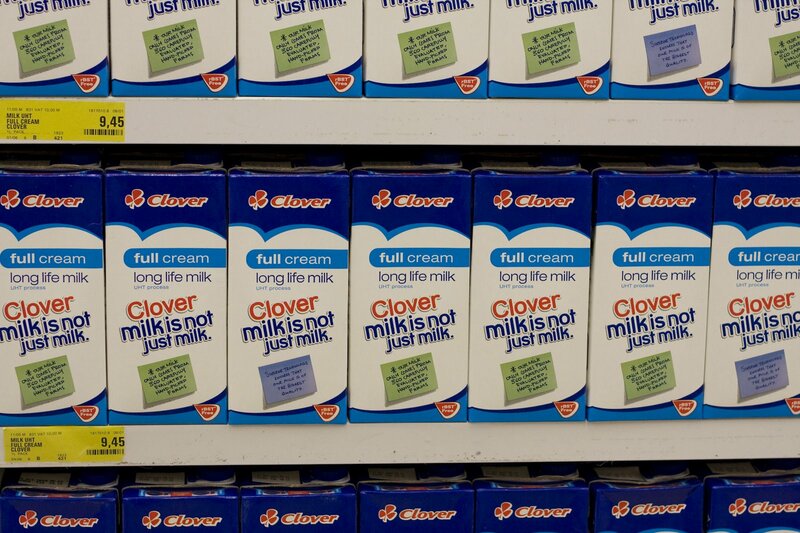 In the supermarkets, there are shelves full of “long life milk” in tetra packs that does not require refrigeration. I find that disturbing. What kind of milk can just sit on the shelf for 2 years? Fresh milk is available in the refrigeration area. But there is only one type—full cream milk. I have not been able to find skim milk. Sour milk is very popular. From what I’ve heard, you just let good milk sit long enough and it turns into sour milk. In my discussions with someone, they insisted that letting milk go sour makes it taste better. She was appalled that I would throw out milk that has gone sour because it is a waste of perfectly good sour milk. Not many people use land lines. Everyone has a cell phone with prepaid minutes. To buy additional airtime for cell phones, you can buy a prepaid card with a PIN you enter. Or, you can just walk up to someone wearing a cell phone company’s bib, hand them some cash, give them your cell phone number, and they enter some codes on their cell phone, and your airtime is refilled right on the spot. You get a text message confirming that your airtime has been refilled by $x that you just gave the person. You can get hair extensions done for about C$15 flat fee. They do not charge by the hour like in Canada. You only have to get it re-done once every 2 or 3 months. Regardless of your skin color, foreigners are assumed to be rich. Most of the hotels, charter airlines and safari companies are owned by Caucasians. I have not seen a single Chinese person here in Maun, but I hear that Chinese people own a lot of the small shops in Gaborone. As a Chinese person, the locals still refer to me as “white”. When I tell them I’m not white, they just dismiss my comments. To rent a 2-bedroom house, the cost is roughly C$170 a month. A plot of land goes for 5,000 Pula, which is just under C$850. To build a 2-bedroom house with all the labor and material is about C$5,000. If you want to be fancy, you can spend C$8,000 and buy a very high end home. Or you could splurge on a mansion with style for C$15,000. For 2:30 pm, nobody says “two-thirty”. They say “half two”. 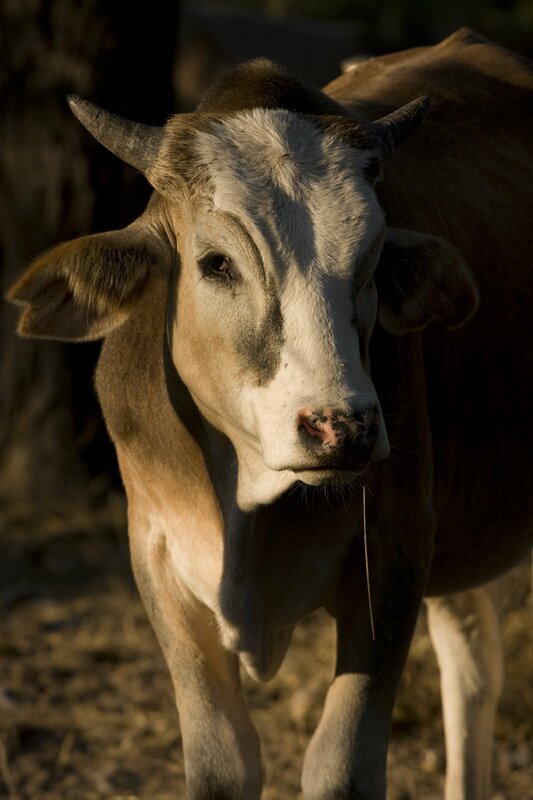 Cattles are prized possessions. The more cattles you own, the more you are respected as a rich person. Anyone can own cattle and hire a head boy to raise the herd at the cattle post. 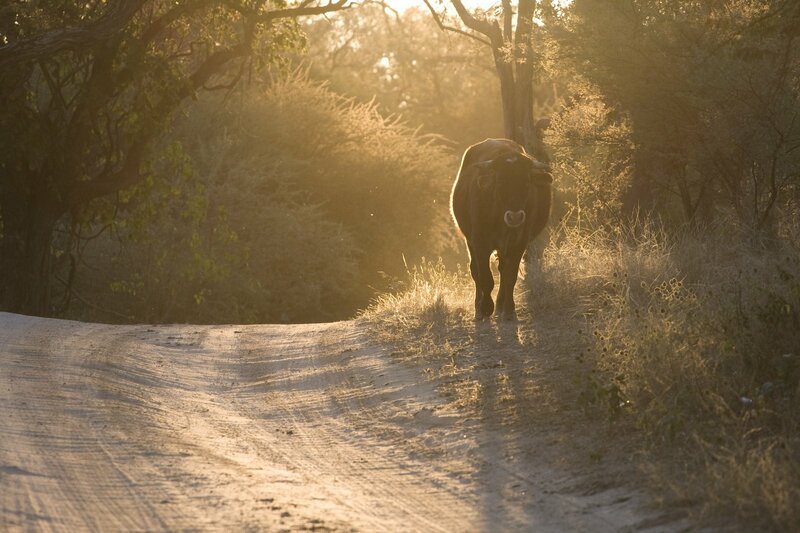 The cattle post are generally a few hundred kilometers out of town where the pasture is. 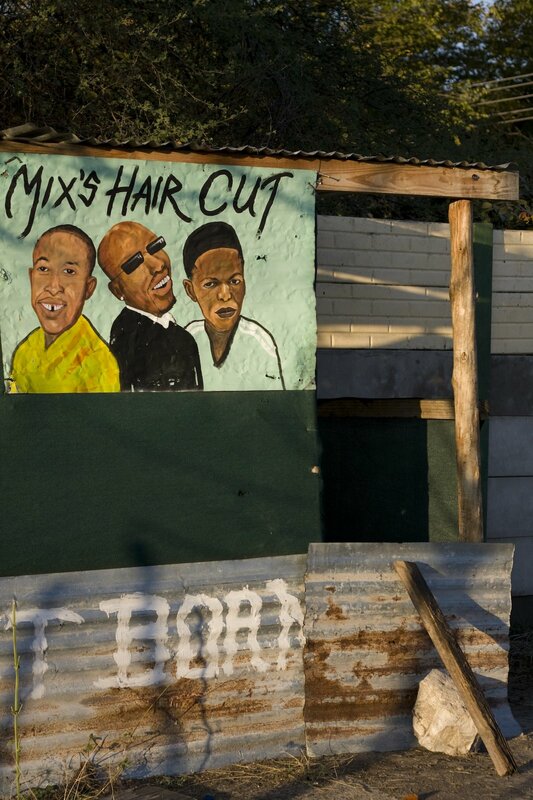 You can pay the head boy per month (about C$80/month) and buy them food. Or, you can strike a deal with him to work for no pay, but each year you give him one animal from the herd. The latter generally works better, as you are essentially giving company shares to an employee to work harder. One of the ladies in the WAR office owns 8 cows. Another lady owns 12 goats. The lady with 8 cows is considered well-off. She told me I could join her wealth by purchasing a cow, and she promised to send me pictures of my cow on FaceBook. People love buying cows because they reproduce. But bulls cost more to buy. You would generally buy a cow for about 1,500 Pula, and sell them once they are fattened up at about 4,500 to 5,000 Pula. For holidays, some people take their family to the cattle post. They would slaughter a cow or goat, and feast on the meat during the holidays. The cattle post can act much like a vacation home for familied. If someone is caught for stealing cattle, they can be sent to jail for a long time as a severe punishment for this cattle-loving country. Forget the mansion… C$ 250 for a cow?? Now that is cheap! !